Great news for classic roots music fans! 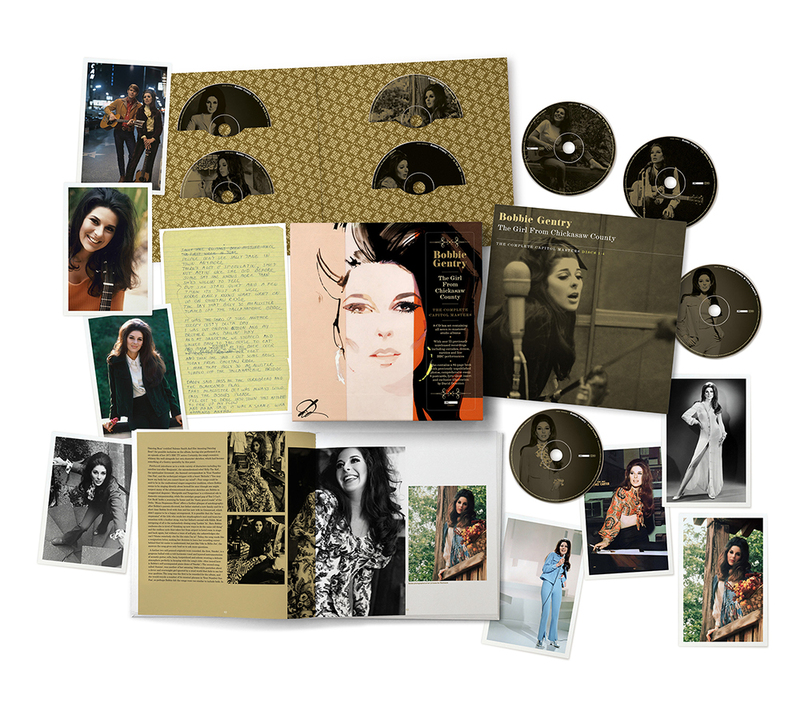 The first major retrospective box set celebrating the pioneering and enduring legacy of Bobbie Gentry will be released by Universal Music on September 21st. “The Girl From Chickasaw County” is an 8 CD collection which includes all of the studio albums recorded by the Mississippi singer-songwriter, including more than 75 previously unreleased recordings. These extras include Gentry’s “lost” jazz album, outtakes, demos, and rarities, as well as a disc of live performances taken from the series she hosted on the BBC in 1968 and 1969 which was part of a vinyl-only release this past Record Store Day. Pre-order “The Girl From Chickasaw County” here. 6. Papa, Woncha Let Me Go to Town With You? Fans on both sides of the pond are super stoked for this impending release. I remember going to a record store convention, 20 years ago, and hearing a sublime, earthy bootleg cover of Billie Holiday’s classic: God Bless the Child by Bobbie Gentry. Now to hear her stunning originals, covers of Nina Simone and Billie Holiday and 75 previously unreleased recordings from the Capitol vaults in high definition sound is a dream come true. Its going to be a must have, Daniel. Thanks for stopping by. 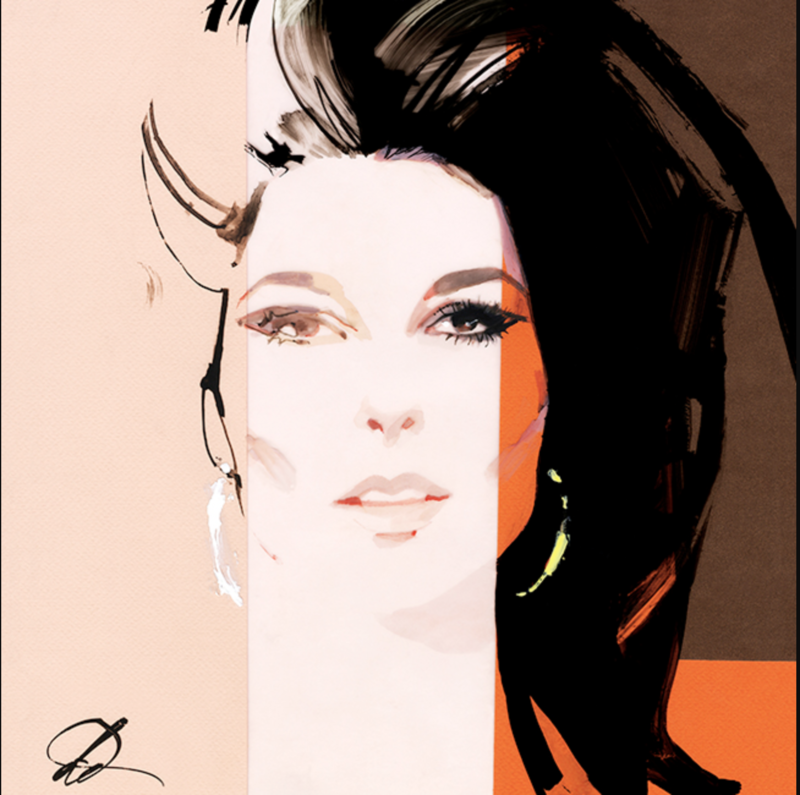 My interest in Bobbie Gentry goes back a long long way with many twists and turns. I just glad she dropped out of the limelight and went on with her life not the publics life. One simple question…..when and how can I purchase this new release?